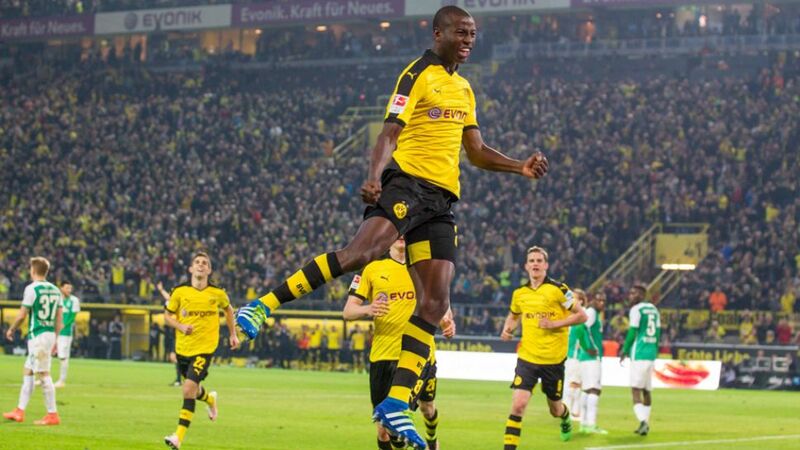 Adrian Ramos came, saw and conquered on Matchday 28, in the process keeping Borussia Dortmund's title tilt on track. Brought on in the 80th minute with BVB's home clash with SV Werder Bremen poised at 2-2, it took but two minutes for the rangy Colombian to make his mark. Stooping low to meet Henrikh Mkhitaryan's cross, the 30-year-old powered his header home to secure Die Schwarz-Gelben a 3-2 win. For keeping his side in the title race, securing an automatic UEFA Champions League place next season and not cracking under pressure, Adrian Ramos, we salute you.